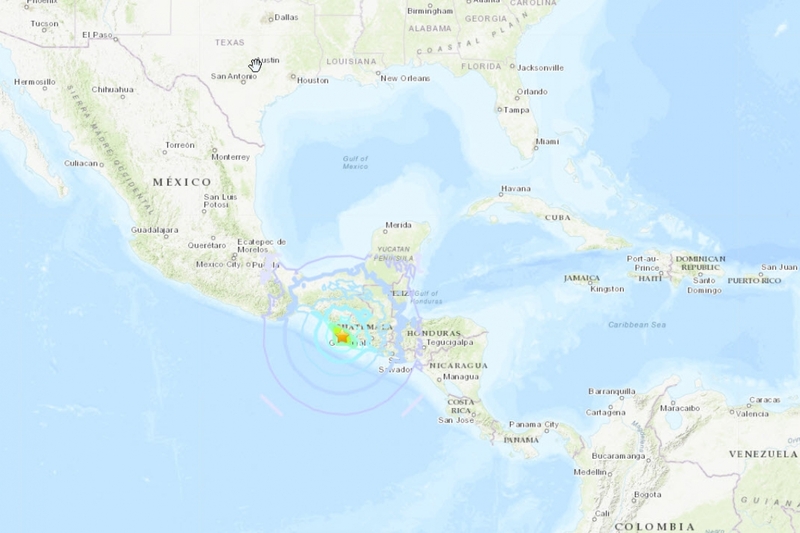 According to the US Geological Survey, a very strong Magnitude 6.6 earthquake has struck southern Mexico, near its border with Guatemala. The severe earthquake took place at a depth of 67.9km and was VERY widely felt. There are reports of serious damage and claims of likely injuries. This is a developing story . . . check back for updates.